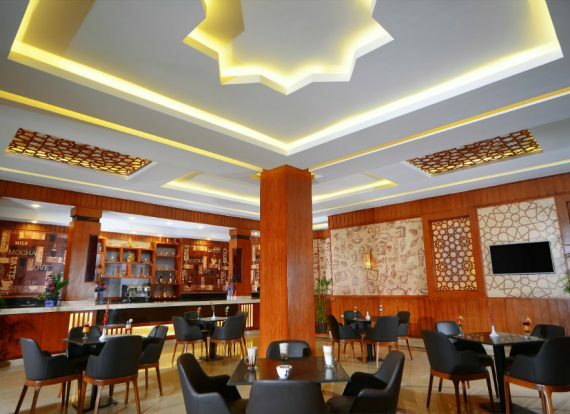 Taste the wide variety of coffee and chocolate specialties in the welcoming ambience of the Columbus Bar. 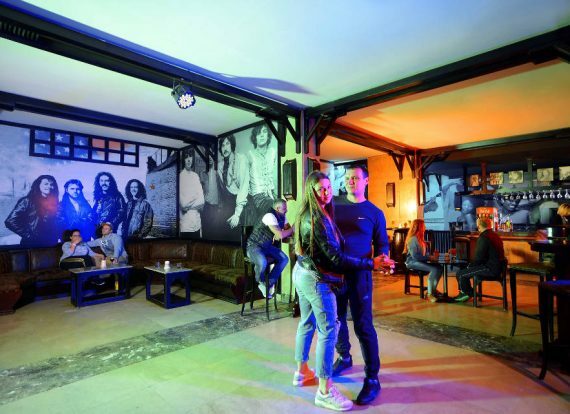 You can also refresh yourself with soft drinks and delicious cocktails. When you want a break from sliding, the Olympus Bar is the place to go. 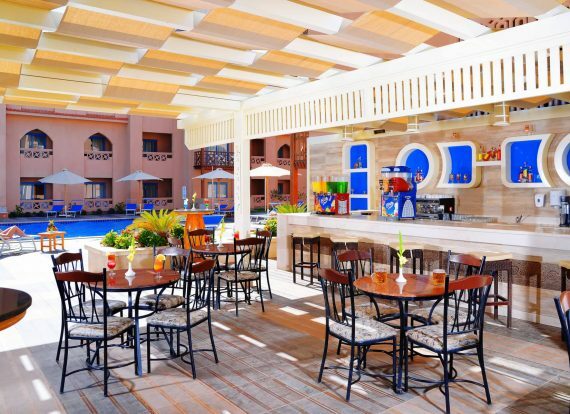 Relax and enjoy the refreshing soft drinks and luscious alcoholic drinks. Sports Bar is a full service casual bar with a sports and entertainment focus in a modern atmosphere designed for the whole family. 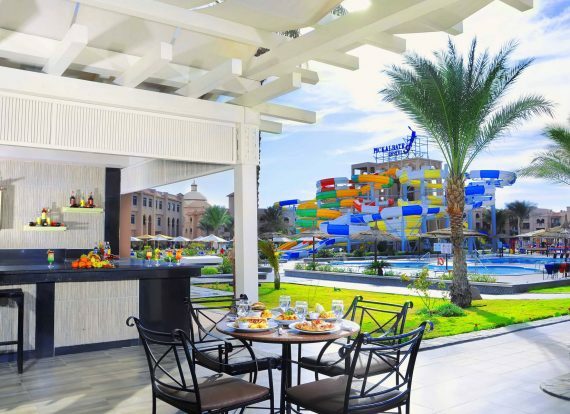 Next to the children slides and with a big terrace you will find our Food Court Bar where you can refresh yourself with cold drinks. 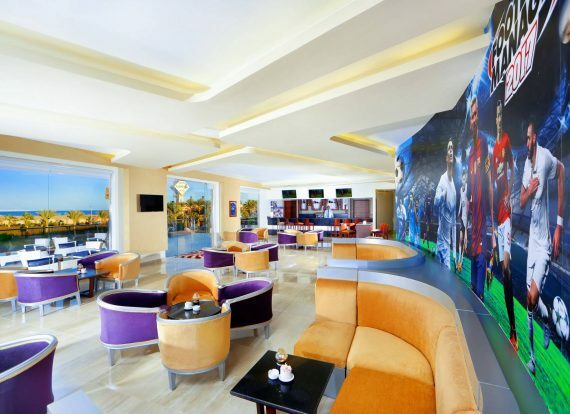 Right next to the beautiful Red Sea, by the inviting beach you will find the Red Sky Bar. Enjoy your day at the shores of the sea and try one of our delicious alcoholic drinks and tasty snacks. Having an evening shisha is the perfect way to end a long day of adventures and fun.